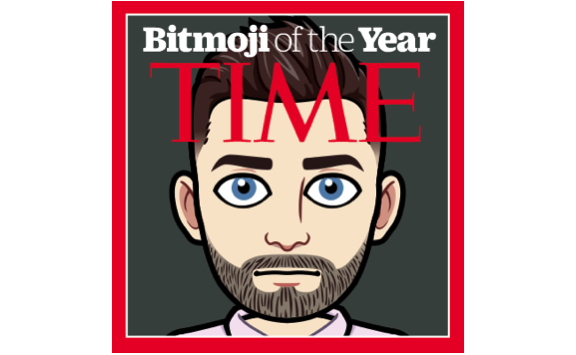 An R wrapper to the overly complicated 'Bitmoji' API allowing users to access and plot various comic strips using their personalized 'Bitstrips' avatar (< https://www.bitmoji.com/>). 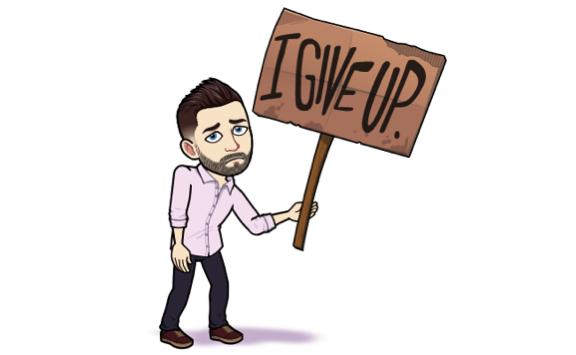 If successful, your id will be stored in the variable my_id. 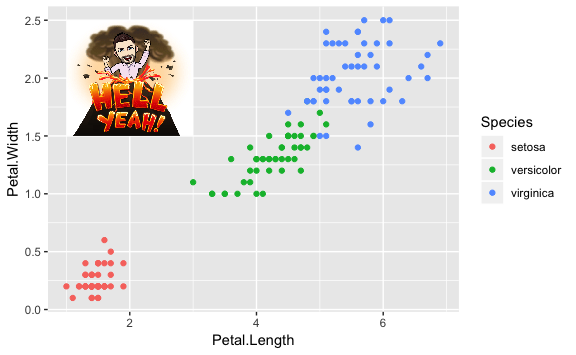 Once that is done, you can use the plot_comic() function to do real data science. 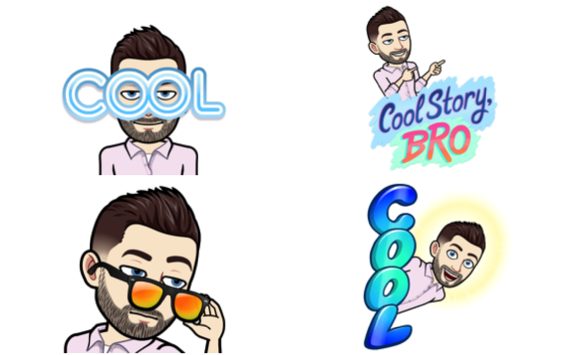 If you are familiar with Bitmoji, then you know that there are hundreds of comics available for your avatar, each of which is associated with a comic id and a tag. As of right now, you can only look up and plot comics by tag, but in the future, we’ll add an id argument as well. Also, note that many comics are associated with multiple tags and vice versa, so use set.seed() for reproducibility. Below are some simple examples (the value of my_id was found using the get_id() function). 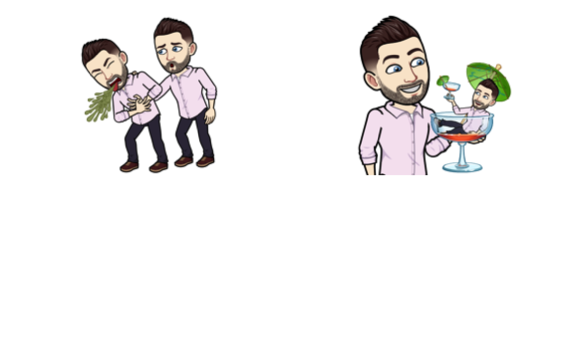 Add Bitmoji friend support (#3). Remove dependency on magick (#5).